Yes. We operate as a trained service center for LG, Bosch, Thermador, Gaggenau, and we also service many other brands. Do you do non-warranty repairs? 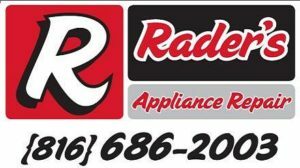 How do we contact Rader’s? To call us or send us a message: Click Here.